Search Results for: "green juice"
The Real Girl's Kitchen star (whom you might also know from 7th Heaven) makes cooking—and smoothie blending—easy for those of us without any culinary chops. Now you can get your green juice at…the mall? 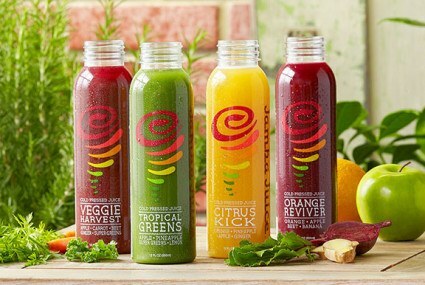 Jamba Juice, the chain known for its super-size strawberry-filled fruit smoothies, is launching cold-pressed bottled juices nationwide. 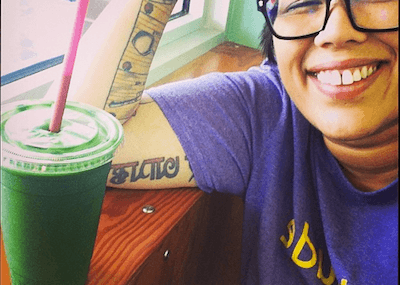 The Top Chef alum got healthy with juicing and meditation. Now she's sharing her go-to recipe. Try it out—no time limit enforced. 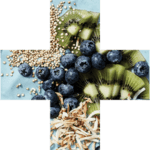 The Malibu-based founder of Buti Yoga designs her workouts, and smoothies like this one, to help women tap their inner, healthy goddesses. The go-to green juices and smoothies of star trainers, RDs, and healthy food bloggers. 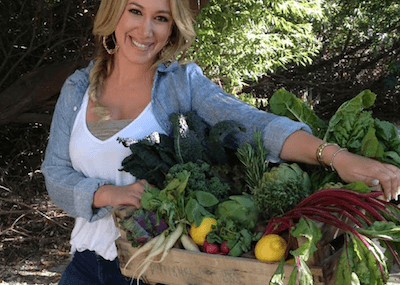 The former fashion designer and founder of online wellness marketplace Shop Zoe Life shares her go-to way to drink greens. Cold-pressed juice brand Urban Greens started with a garden in Astoria—but it's headed to Manhattan. With this alkalizing recipe loaded with herbs and green apple, the blogger known as Blender Girl shows she's also got serious juicing skills. Just because temperatures are dropping, it doesn't mean you have to trade your green juice for green tea. For De La Rue, doing five hours a day of calorie-torching dance cardio alongside clients (Emmy Rossum, Anne Hathaway) calls for some sippable nutrition. The designer behind popular blog Eye Swoon makes a killer kale-mango smoothie recipe—and she wants to see your stamp on it. How does the co-owner of one of the Hamptons' hottest wineries stay balanced surrounded by so much amazing rosé? A green juice recipe for the fashion-obsessed, from the stylish blogger behind Beauty and Some Beef. Evolution Fresh introduced new green juices this week, including an innovative combo made for post-workout hydration and hot summer days. 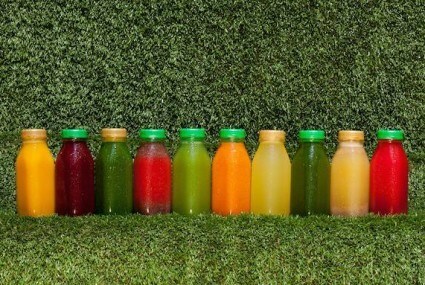 The first app to map out juice purveyors is expanding its reach on June 30, to green-drink-swilling cities like San Francisco, Chicago, and Miami. The founder of chic footwear line Marais USA shares her favorite New York-to-Paris green juice recipe. The founder of Jack’s Stir Brew Coffee isn't a bit jittery—he meditates, runs, and sips tons of green juice. Here's the blend the New Yorker makes at home.